and that something is an idea I’ve had (and been researching) for a little while now. 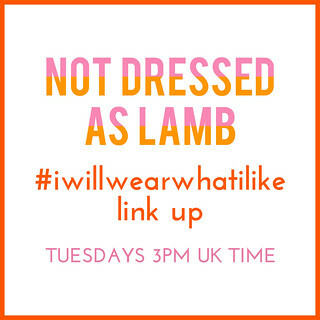 As many of you know I host a Monday link up called #iwillwearwhatilike, where everyone can join in by adding their outfits, old or new, from Instagram or their blogs. However I always stress that it’s for outfits only (the clue’s in the name! ), but I still get people linking up their travel posts and beauty posts and anything-else-that’s-not-an-outfit post. 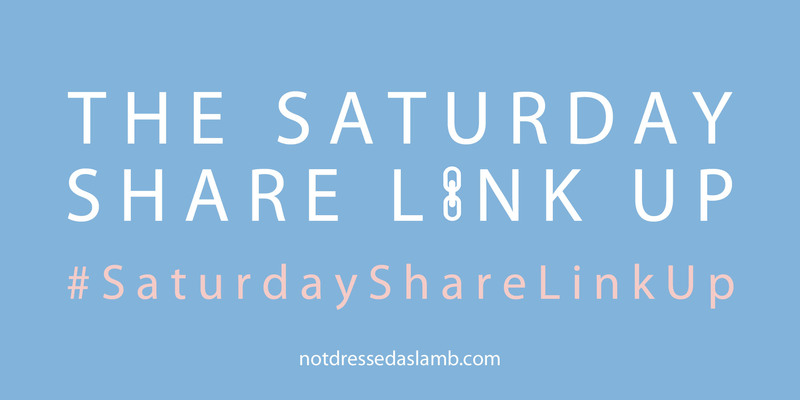 So here we are: A brand new weekend linky that’s for everyone to share anything and everything, old or new, from your Instagram or blogs, no limit to how many you link up… it shall henceforth be known as the “Saturday Share” link up with the hashtag #SaturdayShareLinkUp! Please be kind if you leave a comment… Having my “morning face” on the internet wasn’t the most appealing of prospects! I’ve had so many technical problems with my YouTube filming over the past year, hence the whole venture stalled before it even really began. 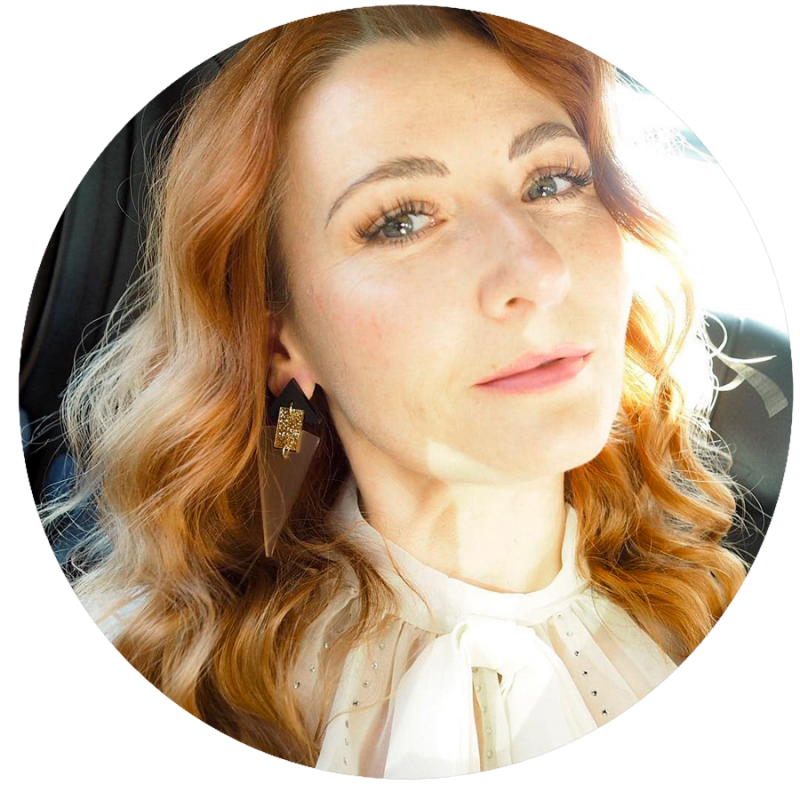 My channel trailer was only made because I just couldn’t work out what I was doing (you’ll see how I botched something together from all the outtakes if you watch it on my channel here) – being forced to do it properly for Avon has hopefully put me in good stead to get something filmed regularly from now on. So do please subscribe in order to be kept informed when my new videos and vlogs get uploaded! WHAT DO YOU THINK OF HAVING A WEEKLY SHARE-EVERYTHING LINK UP HERE? TELL ME IN THE COMMENTS OR TWEET ME @NOTLAMB! 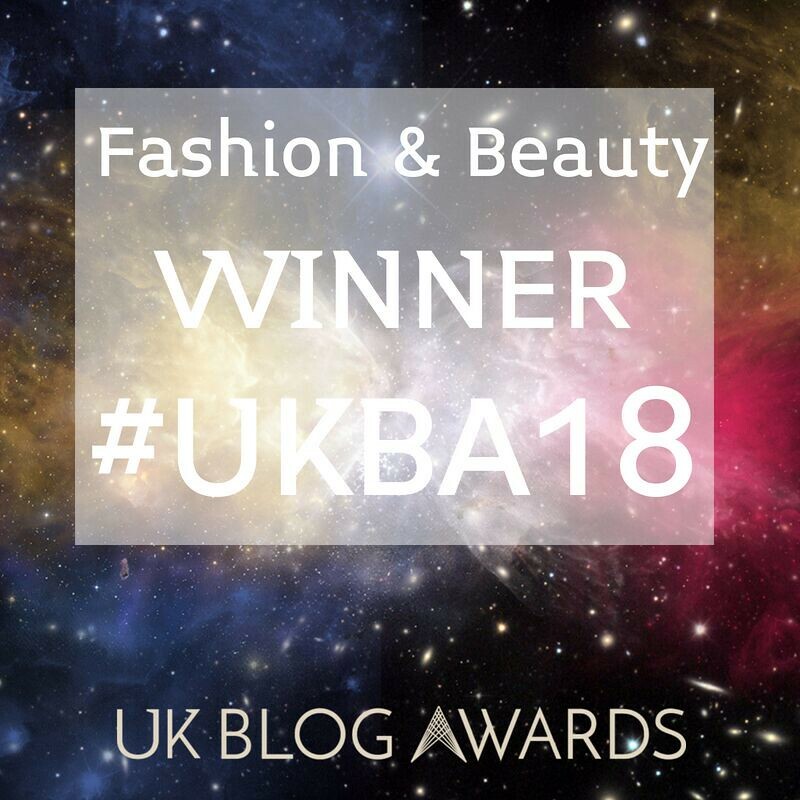 Disclosure: I collaborated with Avon to create these videos (click here for my full disclosure); however, I was not required as part of the collab to share them on my blog, only my social channels. I always aim for total transparency where sponsorship is concerned, hence this explanation…! As always all content is original and opinions are my own and 100% honest. Super cute videos! And you look gorgeous with or without makeup! I really need a concealer brush! The Videos are really good! Morning face? What morning face? Second…Yay for an "anything goes" link. I have added some halloween links from last year (I hope that is okay???) and will hopefully get another halloween one up soon. How is posting everyday going? Thanks for the new link up! 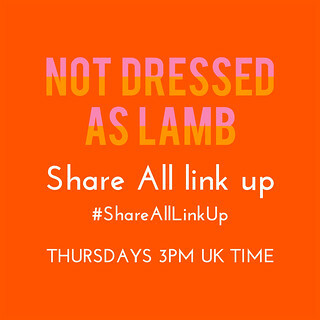 Awesome idea and I appreciate the time friendly start of the link up. What a great idea for this link up – it will be fun to see all the different posts! Thanks for hosting!